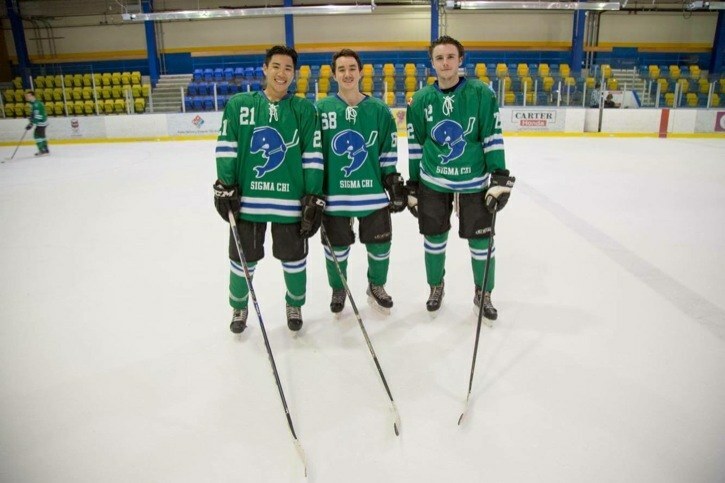 Langley's Aaron Markin (middle) and UBC classmates/intramural teammates Connor Wong and Sam Sutter are hoping to be selected to go to Europe as part of the Red Bull Can You Make It? contest. Aaron Markin wants to go to Europe and he needs your help to do so. He isn’t asking for money or anything like that. Instead, all he needs is your vote. Markin is teaming up his friends Sam Sutter and Connor Wong as part of the Red Bull Can You Make It? contest. The trio are all UBC students, with Markin from Langley, Sutter from Chilliwack and Wong is from White Rock. The contest is looking for teams from around the world who will be flown to one of five starting points in Europe. Each team will hand over their cash, credit cards and phones in exchange for 24 cans of Red Bull and a smartphone. The teams will then have one week to make it to the final destination, using the Red Bull to barter for everything they need along the way — food, a place to sleep, transportation to the next location, etc. Along the way, they will create their own path by visiting checkpoints in European cities, posting photos and videos of their journey and completing as many tasks off the adventure list and receiving support from their followers back home. They can also earn more cans of Red Bull by completing challenges along the way. The contest is for university students ages 18. Voting finishes at 8 a.m. next Thursday (Feb. 25). The top 16 teams from each region or country according to public voting will then be whittled down to four from each. All of Canada is one region. Markin figures his team — the West Coast Whalers — will be able to use their hockey background to work together and succeed if they are chosen. Markin played through the ranks of the Langley Minor Hockey Association and played junior B with the Aldergrove Kodiaks, serving as the team’s captain last year, before quitting hockey to pursue his studies. And while he is enjoying his studies, Markin knows an opportunity like this might not come again. 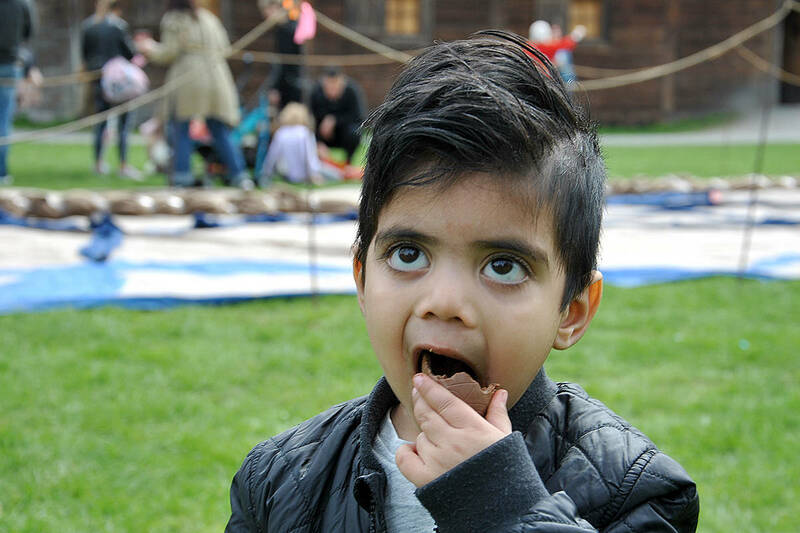 “This is just a completely different experience and a way to see the world in a different way,” he said. “We are young, and who knows if (in the future) this is something we will be able to do down the road. “We just wanted to jump on this. “We are just three fun-loving guys and if you want to see something entertaining, just put three kids who don’t know much about Europe without any resources and see how far we go,” he said. The chosen teams will begin their adventure on April 12 and they have until April 19 to reach the final destination. The winning team will receive an ultimate European summer adventure. Red Bull TV will air highlights throughout the contest. To vote for the team, click here.